When it comes to patchwork I always imagine cusions as patchwork cusions are famous in our country. I guess it is the same in your country too. 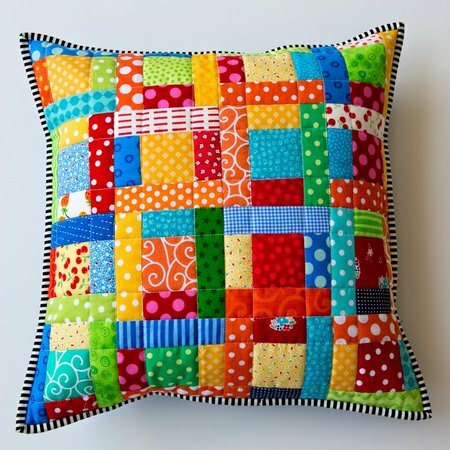 There are many patchwork designs available in the internet. Among those, these patterns took my mind because they looked different. Do check the original sources as ou may get many more patchwork ideas from there as well. Hello there, I am not a language geek. Can you explain me in English? Thanks. 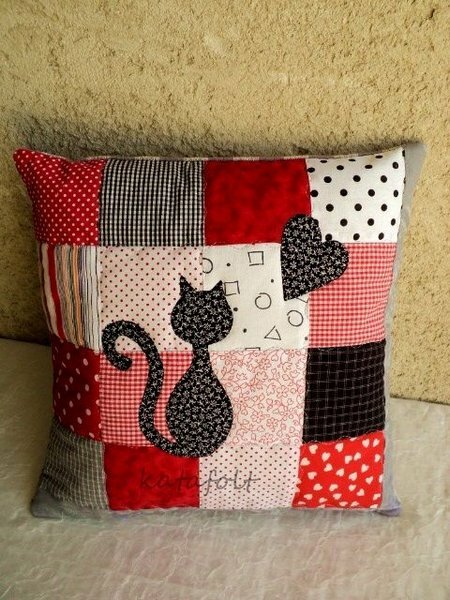 Is there a pattern for the crazy quilt kitty pillow? I’m afraid no. But you can imitate the pattern, you know.